Have a favorite Jelly? 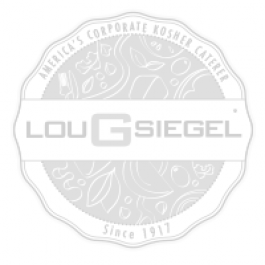 Assorted Jelly flavors are available, just ask.... and we'll help you create the perfect gift. 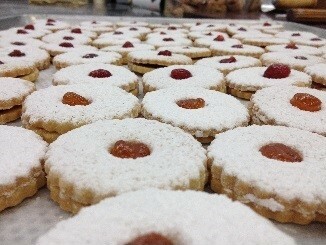 Baby linzer cookies are carefully hand-made and baked to a perfect texture. The centers are filled with our secret jelly recipe, and topped with a snow frosting, making the ultimate in delicious treats.